How could one not notice the sound of 'Club Embrace'? The sturdy beats, the striking melodies, the flawless transitions... Kicking off the first two hours of 'Armin Only Embrace' in style, 'Club Embrace' builds up perfectly to main spectacle of the world tour, adding to the truly enchanting atmosphere right there and then. And now, you get to relive it all again on demand. 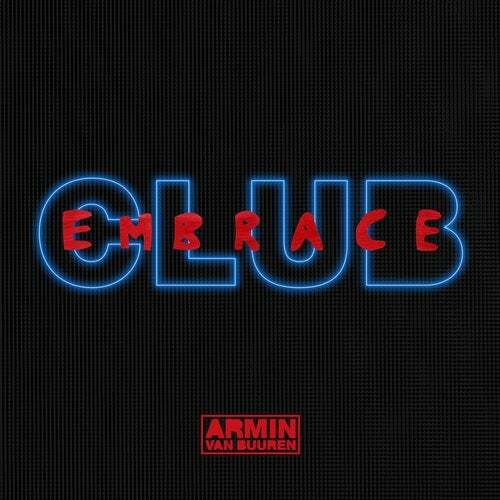 Filled with the trademark vibes of Diversion, Martin Roth, Matt Lange, Martijn Ten Velden, LTN, Namatjira, Sudhaus, Gundamea, Sebastien, and more, 'Club Embrace' features no less than twenty-eight exclusive remixes on Armin van Buuren's most iconic originals. Expect astounding treatments on 'In And Out Of Love', 'This Is What It Feels Like', 'Another You', 'Beautiful Life', 'Never Say Never', and more, throwing them all into a different perspective. Blending Armin van Buuren's sound with the influences of other highly-talented artists, this superb continuous mix sets the mood like nothing else! 'Welcome to 'Club Embrace'.